The stainless steel ruler is with precision on mini 0.5mm resolution. It is very convenient and useful for artist, craftsman, student and hobbyist. 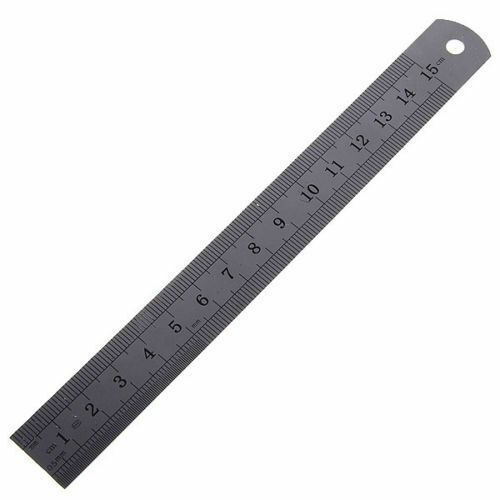 This stainless steel 0.5mm resolution precision ruler provides accuracy you can count on. The ruler is essential for art, drafting, and other precise detail work. All USA Orders will be shipped from USA - USPS Shipping carrier. All outside USA order will be shipped from outside USA.